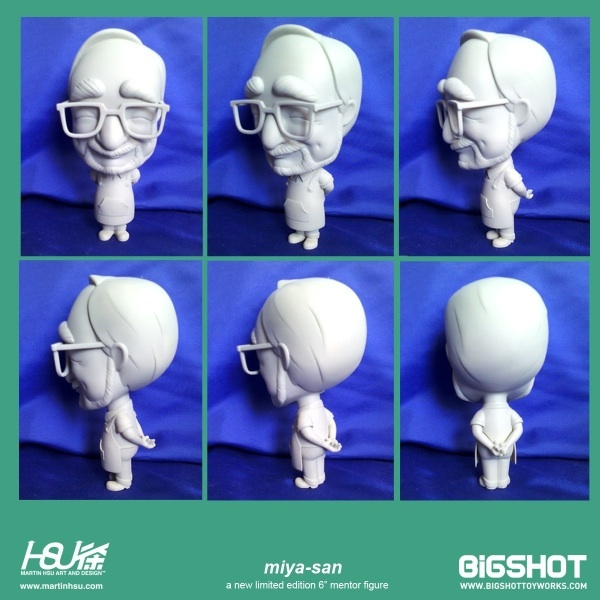 Miya-san (Hayao Miyazaki) figurine @ Bigshot Toyworks #3DxToys #3DThursday #3DPrinting « Adafruit Industries – Makers, hackers, artists, designers and engineers! Spotting this excellent Hayao Miyazaki figurine over at the 3D Printing G+ community. Bigshot Toyworks were creating this figure, and shared their 3D test prints as well as a rendering of the final object. Really great tribute to the director, writer, illustrator, and animation studio executive! Hayao Miyazaki is a legendary Japanese director, artist and cinematic visionary. Miyazaki’s filmography spans decades and features such iconic films as Princess Mononoke, My Neighbor Totoro, Spirited Away and Ponyo among many, many others. 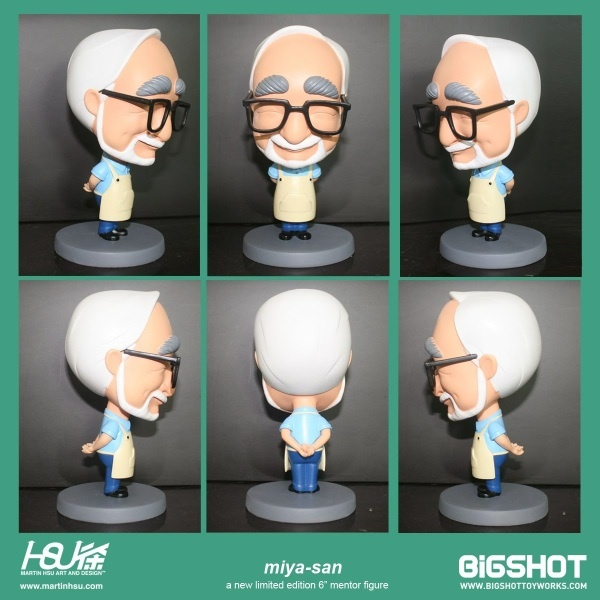 To celebrate the joy that Miyazaki has brought into our lives, Martin Hsu has teamed up with Bigshot Toyworks to create and produce a limited run of Miya-San figures. Full specs of the Miya-San figure, pricing, and the timing of the pre-sale and release of the figure will be announced soon….